Exposing your children to world-class art is one of the main benefits of living in NYC. 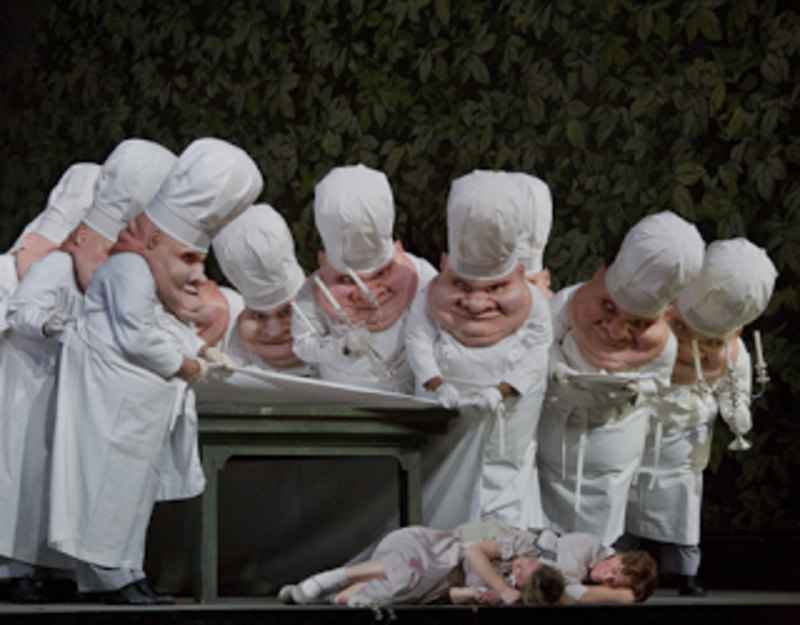 The Metropolitan Opera is putting on Hansel and Gretel this holiday and savvy parents are snapping up tickets (did you know family circle tickets start at $20?). We&apos;re giving you a chance to win two seats to the premier performance. Want to create an opera lover? Share a performance based on a story your child knows, at a gorgeous location and make them feel grown-up and important--your there. Finding creative ways to share art and music with your children has never been more crucial. Budgets are being slashed for these programs at both private and public schools. Parents need to make an effort to open up the world of music to their children and this charming opera is an inspired first step. Miah Persson and Angelika Kirchschlager are the lost siblings. Philip Langridge reprises his outlandish portrayal of the Witch in Humperdincks take on the Brothers Grimm fairy tale. Sung in English and conducted by Fabio Luisi. Approximate running time 2 hrs. 15 min. Win it! One lucky Momtrendsnyc.com reader is going to win two orchestra tickets to the December 14 performance of Hansel & Gretel. It&apos;s the premeier night of this incredible opera so dress up! To enter, go to the MetropolitanOpera.com page and click on the perfomance page here, come back and tell what other opera you want to see this season (Armida is my pick!). Be sure to add your contact email. Contest open to US residents ages 18 and over. Contest ends 12/6/09. Winner will be selected by random.org. Winners will be announced on a blog post. If winner fails to respond in one day a new winner will be chosen. Momtrends was not paid to post this, but did receive tickets to the performance--hope to see you there.